Have you locked yourself out of your house? Need a lock rekey for your new apartment, install a new door lock, or duplicate keys? Whatever your door locks and keys needs, you can count on Locksmith Express to serve you. Locksmith Express provides a complete range of residential locksmith services and solutions for the residents of Tyler. 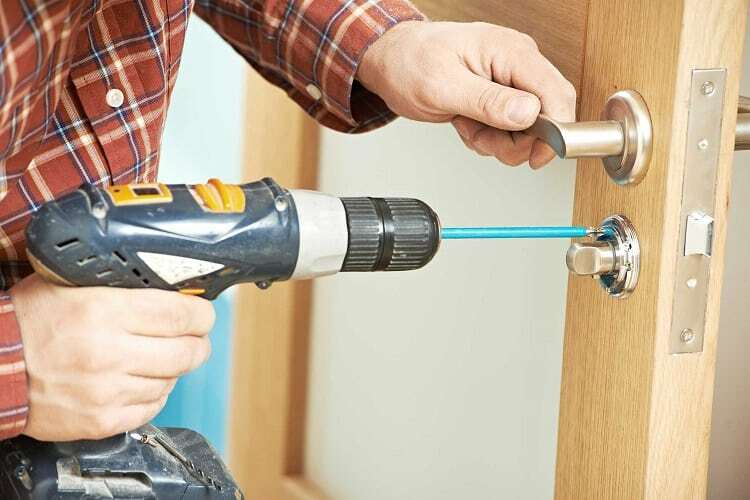 We install, repair and replace any types of door locks, safes, doors, and gates. If you interested to get more information about the latest solutions in home security, or just need a cylinder lock changed, we can help. Our professional locksmiths can handle all your home security problems to make sure that your family will be safe and secure. Locked out of your house? Our locksmiths are prepared to assist you! We provide emergency lockout services for residential customers in Tyler and East Texas. Our rapid response ensures the situation is dealt with efficiently and effectively. Whatever the reason, we are here to help, so give Locksmith Express a call and we will have you back inside in no time. Despite this warning, many people try to solve the problem themselves, either out of desperation, or to try to save money on the cost of a locksmith. Save yourself the trouble and call Locksmith Express for a fast and valuable solution. Locksmith Express provides unbeatable house lockout services in Tyler. If you find yourself locked out of your apartment, give our expert technicians a call. They will use specialist tools to unlock, replace, rekey and reinstall locks, without any damage to your property. The solution needed to get you back in your home varies according to the problem, but whatever it takes we can provide services for exterior & interior doors (like the bedroom), garages, windows and more. We always make sure that you have access to your home once again, but that any potential intruders definitely do not! This is why we offer rekeying services, especially in the case that your keys have been lost or stolen. We are available 7 days a week, so there is never any need to worry. Simply call us, and our locksmiths will be round to your home to assess and solve the problem, usually within 15-30 minutes. We treat lockouts as emergencies, and getting you back inside as a priority. Locksmith Express is fully licensed, bonded, and accredited by the BBB. If you are locked out of your house or apartment, contact us today for rapid response and professional services.